When operators of an electric control center are facing a massive array of lights, screens and sensors at once, do they have the situation awareness to make fast and accurate decisions? That’s one question researchers at Rochester Institute of Technology hope to answer with a grant from the U.S. Department of Energy as part of the Bonneville Power Administration Technology Innovation Project. 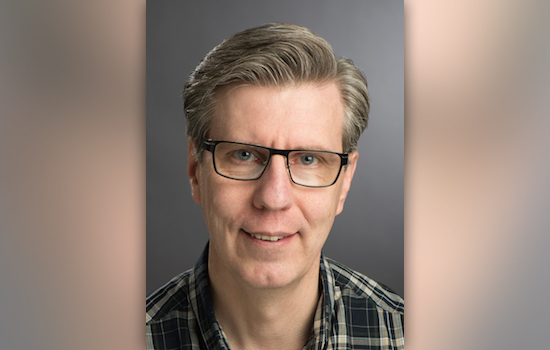 Esa Rantanen, an associate professor of psychology, is the grant’s principal investigator and will be collaborating with colleagues at the University of Illinois at Urbana-Champaign and RIT’s School of Mathematical Sciences. The total amount of the grant, $687,760, will be shared between the two universities. One reason this research is needed is because technological advances and satellite communications have made it possible to gather massive amounts of data from systems of vast scale. But all that information is presented to operators in a way that makes it hard for them to get an accurate understanding of the data to make effective decisions. The northeast blackout in 2003 that left more than 45 million people in the dark for up to two days was ultimately blamed on an event that began in Ohio. Controllers there were slow to respond to a disruption there, causing a chain reaction failure that spread through eight states and Canada. Electric transmission system operators look after high voltage lines to see how electricity is flowing in long distances. Distribution operators monitor electricity flowing into homes and businesses. “There’s always maintenance work going on, and the operators can get a call a minute,” Rantanen said. Add severe weather and varying demands for energy consumption, and the variables operators must manage grow.